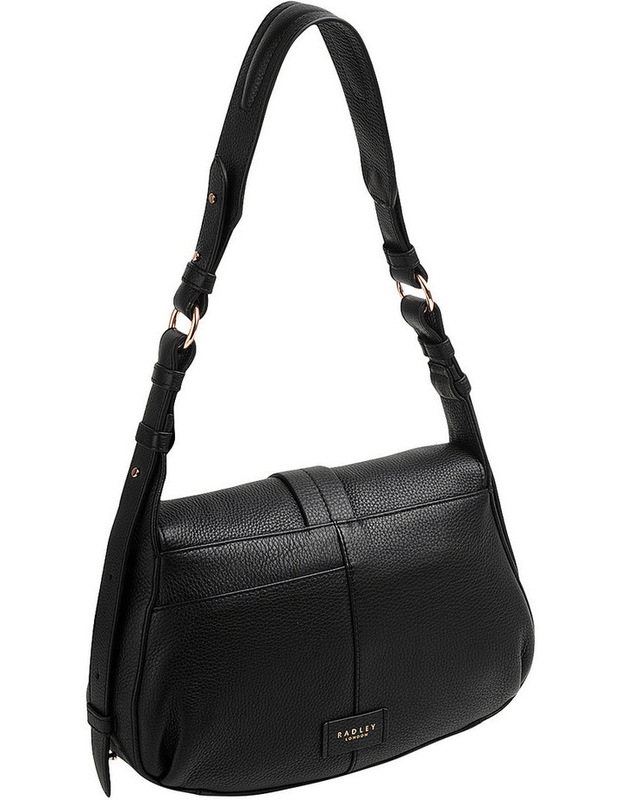 Trinity Square Flap Over Shoulder Bag. 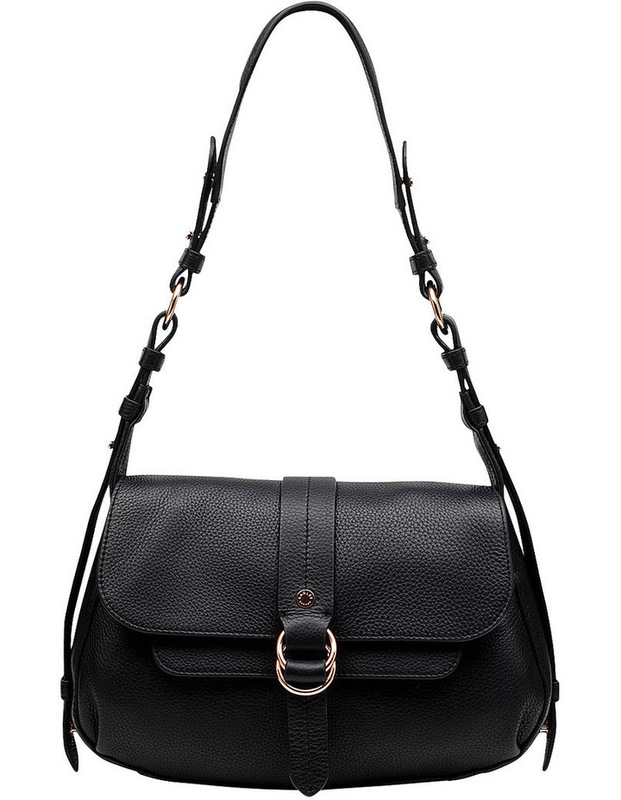 Taking on the equestrian satchel trend, our leather shoulder bag combines style and functionality. Ideal for taking to the office and wearing on the weekends too, this bag will keep you organised throughout the week, with loads of pockets and a flapover front to keep your items secure. Crafted from grainy leather. 32 x 21 x 7 (W x H x D in cm). 10291.